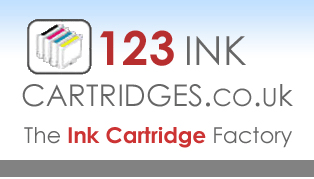 Yes on most Epson, Canon and Brother cartridge types. Simply select the package you would like to buy and before adding to your basket, select your package. This is found at the bottom of the productdeals page.